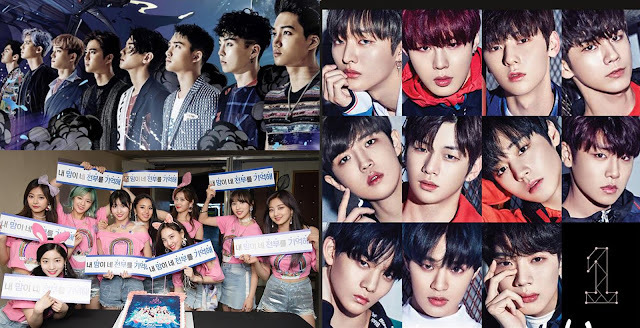 GOKPOP | Exclusive K-News in Malaysia & Singapore: The Essential Things You Need to Know About EXO, TWICE & WANNA ONE Concert in KL! 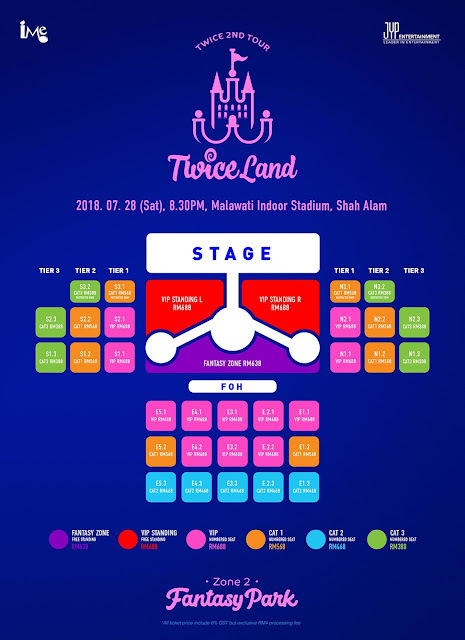 The Essential Things You Need to Know About EXO, TWICE & WANNA ONE Concert in KL! 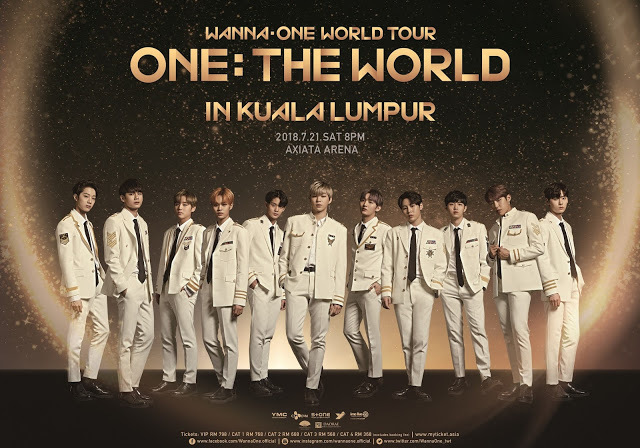 This July, the most in-demand KPOP idol groups - EXO, TWICE and WANNA ONE will be heading to Malaysia to hold their world tour concert respectively. As the great news has been spreading over social media past few months, you might miss out some of the important information released by the organisers. Here are the updates of their respective world tour concert in Malaysia. An overcrowded standing zone issue comes into your mind? Worry not, the organiser, YJ Partners has emphasised that the ticket amount is set according to the arena's capacity and it's verified by the regulatory body. No additional tickets are added, the 2nd ticket sale are the remaining tickets available after the closing of the 1st ticket sale. Have been listening to their songs and watching their music videos on phone or laptop? This would be your best opportunity to meet your favourite artist live. Going a live concert is so much better than listening to the music and watching the music videos on a screen. 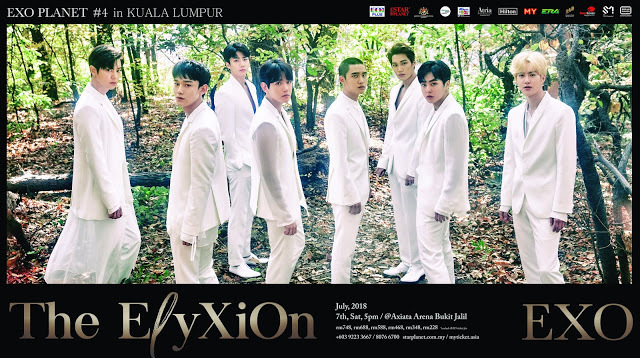 K-fans, don't miss this golden opportunity to see them this July in Malaysia!